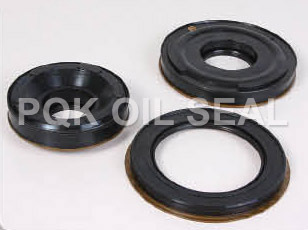 It is applicable for various models automatic gearbox piston seal,this sealers adopt the low friction design,Rubber to metal seal drive piston design to trigger clutch brake plate,its unibody design structure can:eliminate potential leakage way; Simplified assembly process;To improve the vehicle's shifting performance,help to achieve the best condition. Zhejiang Shangyu Oil Seal Co.,Ltd is a leading China transmission piston seal manufacturer and supplier, our transmission piston seal factory can provide customoers cheap transmission piston seal products. Welcome to buy discount transmission piston seal or wholesale products from us.